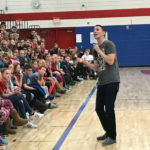 The week of November 6-10, Tyler’s TEAM foundation along with Jacob’s SWAG Foundation brought Scott Backovich, a youth motivational speaker into the Green County area schools. 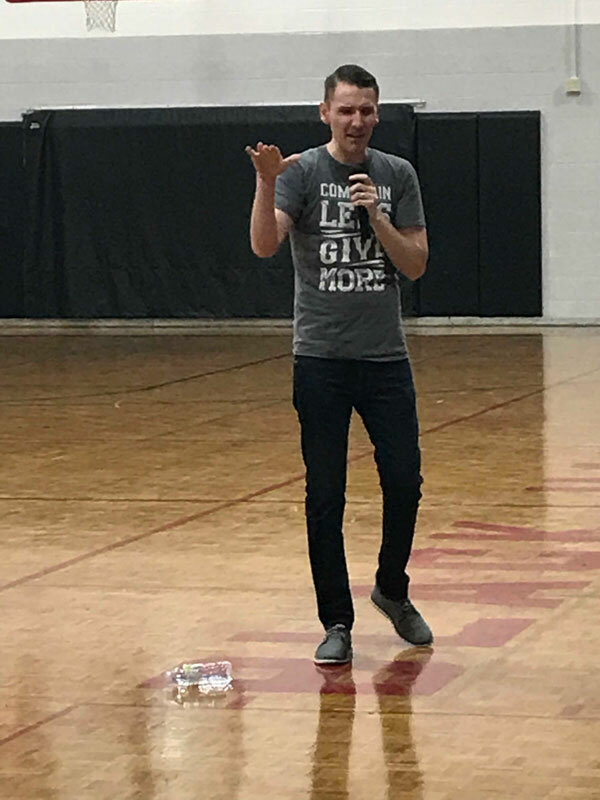 Our goal this year is bring a powerful message to our students about kindness, tolerance, acceptance and positive life choices. 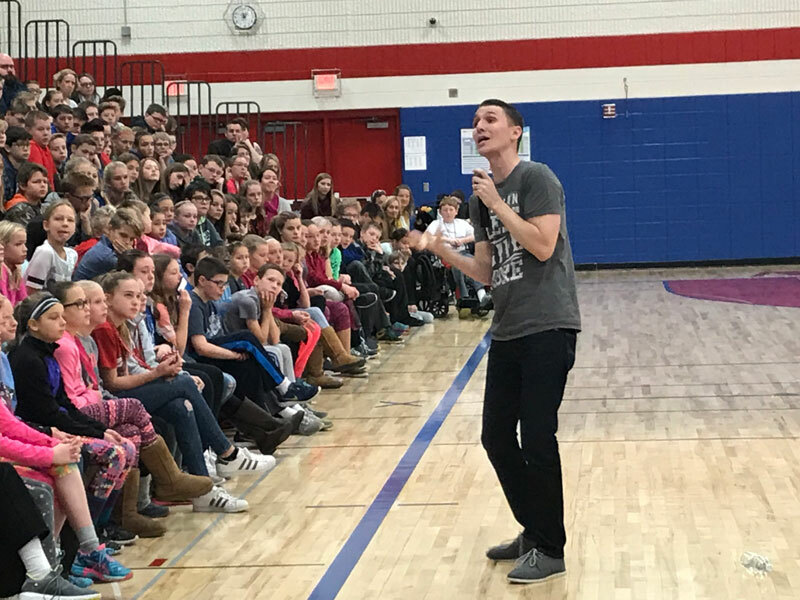 Scott Backovich has dedicated his life to doing one thing, inspiring teens through speaking at their level. Witty by nature, caring at heart this is merely the tip of the iceberg. 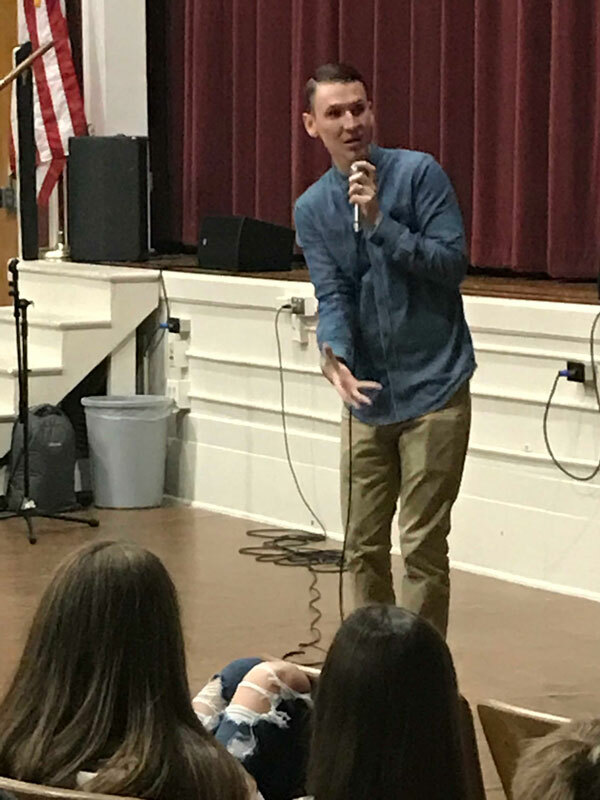 Scott’s quirky yet powerful style and message speak to students at their own level, helping them to understand the true potential they hold. 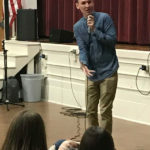 His stories connect. His lessons inspire. 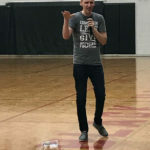 Best of all — Scott’s advice sticks. 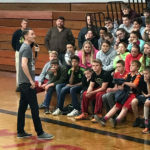 Throughout the week he spoke to over 3,500 students and staff from the Green County area. 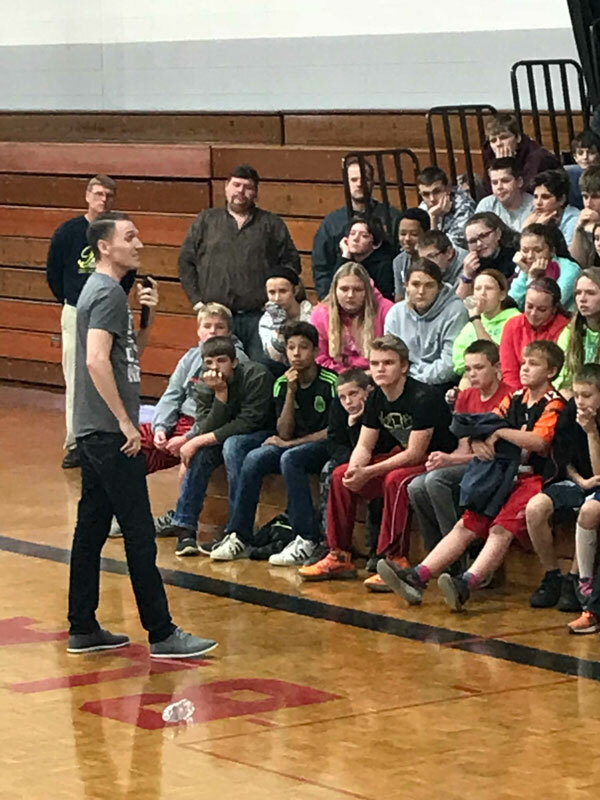 Scott traveled to Monroe, Brodhead, New Glarus, Black Hawk, Darlington and Pec to speak to middle and high school students and staff from nine area schools, including Juda, Monticello and Albany. 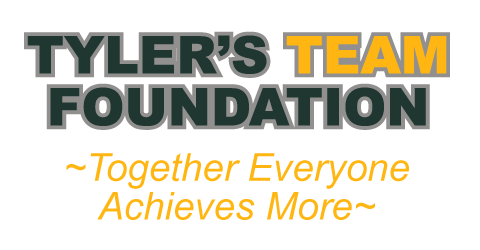 Backovich’s presentation would not have been possible without your continued support to Tyler’s TEAM Foundation, Jacob’s SWAG Foundation, and Our Angels Among Us 5K Run/Walk.